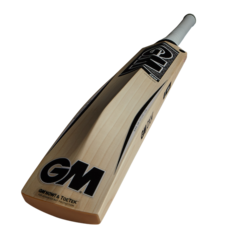 Our product range includes a wide range of gm kaha 808 english willow cricket bat, gm kaha 606 english willow cricket bats, gm kaha 404 english willow cricket bat, gm neon 606 english willow cricket bat, gm neon 404 english willow cricket bat and gm chrome 808 english willow cricket bat. 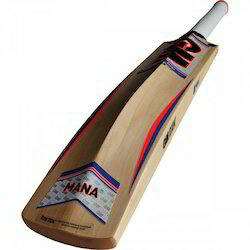 * Kaha is the iconic range of Cricket Bats from GM Cricket. * Massive F2 Edges at Drive Zone. * Bat Weight 1180 Grams. Grains : 8-10 Grains | Weight : 1180-1250 gm. 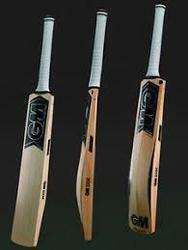 Made In India From Prime English Willow. 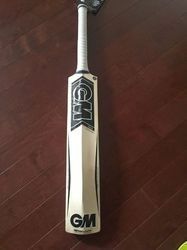 Made from top of the line grade B English Willow. 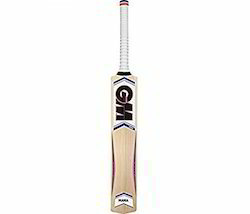 * From the Neon range of GM Cricket. 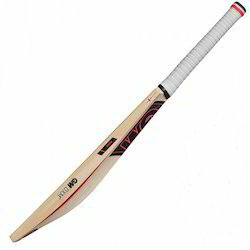 * Fuller profile specially re-designed for T-20 Cricket. * Bat weight's around 1170-1220 grams. * Massive Edges around 40-42 mm. * Flatter Face with Mid to Low Profile. 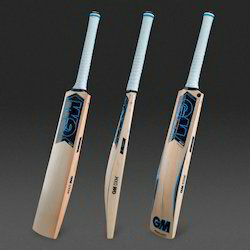 * Neon is a Premium World Famous Range of Bats from GM Cricket. * Neon 404 is suitable for play at Club and County level. * Massive Edge Thickness of 39-40 mm. * Available in Size Senior/Mens SH. Blade Made of English Willow. The powerarc bow, the concaved back profile and the flatter toe design enable the batsmen to play lofted shots with ease. Flatter face profile|low swell position. 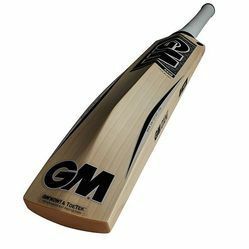 Looking for GM Cricket Equipments ?